Kid wants to thank everyone that attended the seminar yesterday. I had a great time with a great group. Big thanks to Rylan for being such a great host, Jeff "JD" Doner for being a good friend and taking me to all these places. Relson Gracie Black Belts Todd Tanaka and Shane Agena for their presence and support and Brian Wong for being my partner in the demos! Also my friend Kaleo Hosaka for the great patch! Samurai Black Belt Pro LIVE STREAMING for only $9.99 ! ! ! 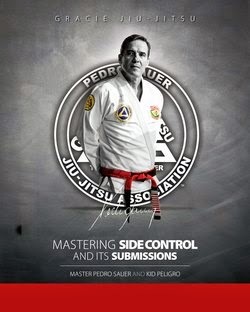 Do you want to be a CERTIFIED INSTRUCTOR under PROFESSOR ALVARO ROMANO? Be part our team! 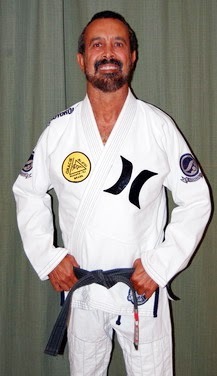 Gracie Technics Honolulu leader Rylan Lizares will be in Oregon for a seminar. The event goes down on Saturday May 14 from 11:00Am to 2:00 PM. check out the poster below for more info. 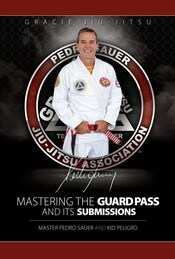 Don't miss the chance to learn from one of Pedro Sauer's finest Black Belts!